...if you can't afford the pricey designer pair (who can? 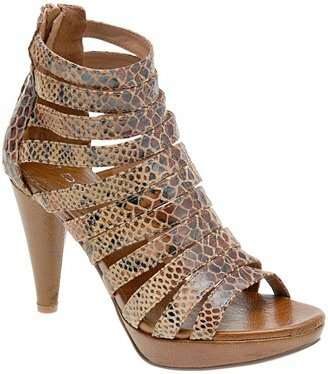 ), try these Aldo 'Locklear' heels instead, which cost $100 and are also available in black. Your feet will be caged in, but your inner diva will be set free.